Toyota Motor Corporation founded in 1937 in japan since then they didn’t look behind, currently 370,000 employed in more than 170 countries, Producing 170 million cars per year world wide on the name Toyota, Daihatsu, Lexus and Hino. 20 years back Toyota introduced his first electric hybrid vehicle with the production of only 500 unit, today Toyota is the largest selling electric car company in the world with 1.52 million units of sales in the year of 2017 according to Toyota global news. Japan took the number one spot with the sale of approximately 1.25 million units in 2017, 2nd spot goes to Europe with the sale of 394,000 total unit sold, on the 3rd with the total sale of 244,000 unit goes to North America and the rest of the cars sold in China, India and other Asian countries. These are the most popular hybrid cars with the most sales worldwide, however in 2017, China total sales rose up to 24 percent but still behind Japan, Europe and North America. Approximately 11 million units have been sold by Toyota in the range of hybrid electric cars till 2017, here is the list of most selling cars by Toyota worldwide. 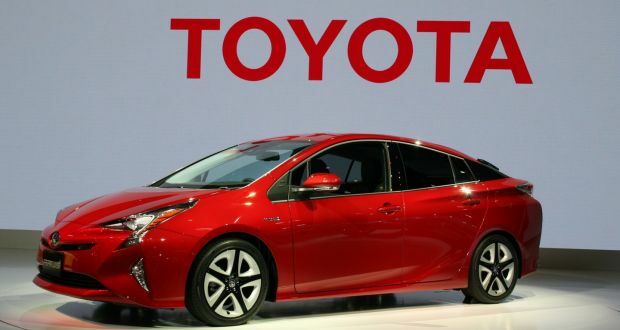 These are the top 10 Toyota cars in the category of best hybrid electric cars in the world.